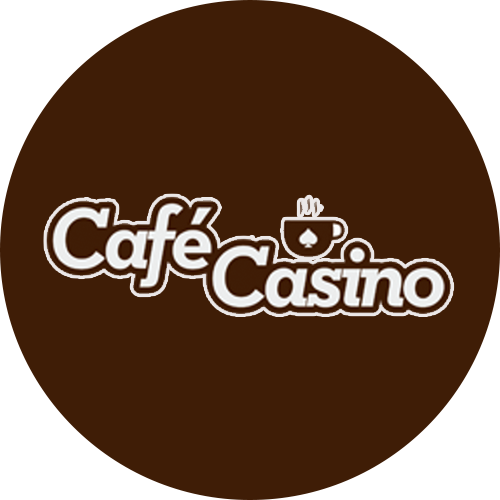 Café Casino offers a number of bonuses and a great rewards program known as the Perks Program. The casino accepts regular currency, and Bitcoin. Payments are made with credit cards, Neteller, Bitcoin, and bank transfers. You can also redeem your winnings via bank checks, bank wire transfers, Bitcoin, and Neteller for those who are not located in the United States. If you are interested in using Bitcoin, the casino offers a handy guide where you can learn more about Bitcoin. There Perks Program includes Perk Points and Tier Points. Redeem Perk Points as casino bonuses for use in the casino. The Tier Points help you to rise in the ranks of the Perks Program. This gives you better and better rewards as you unlock each level. In order to earn Perks, you simply need to play your choice of casino games at Café Casino. The more you play, the more points you accumulate. Once you reach a higher tier, you stay on that level until you move up to the next tier. Earn your Perk Points by playing casino games, then redeem the points for cash bonuses. There is cash back on losses available, along with exclusive promotions, and weekly bonuses. There are eight tiers in the Perks Program. In Tier 1, 2,500 points are equal to $1. The cash back on losses bonus is 10%. By the time you have risen to Tier 7, and Tier 8, the redemption rate is 1,000 points for $1. The cash back on losses bonus increases to 18%. There are two Welcome Bonus offers at Café Casino. The one is the Super Play Welcome Bonus, which comes with a 500% match deposit bonus up to a huge $5,000. Use this offer on your first deposit at the casino. You can cash out up to 10x the amount, and there is a 35x wagering requirement. Redeem this offer with the coupon code CAFE500. The No-Max Welcome Bonus gives players a 100% match deposit bonus up to a maximum of $1,000. There is no maximum cash out amount for this bonus offer. The play through requirement is set at 25x, and the bonus is cashable. Make sure to enter CAFE100 to redeem this offer. Café Casino offers Weekly Mystery Bonuses. The bonuses are either reload or match boost bonuses. Check your inbox for bonus information on Thursdays. Redeem the bonus offer an unlimited number of times throughout the week. Last updated by Shannon on July 31, 2018 .